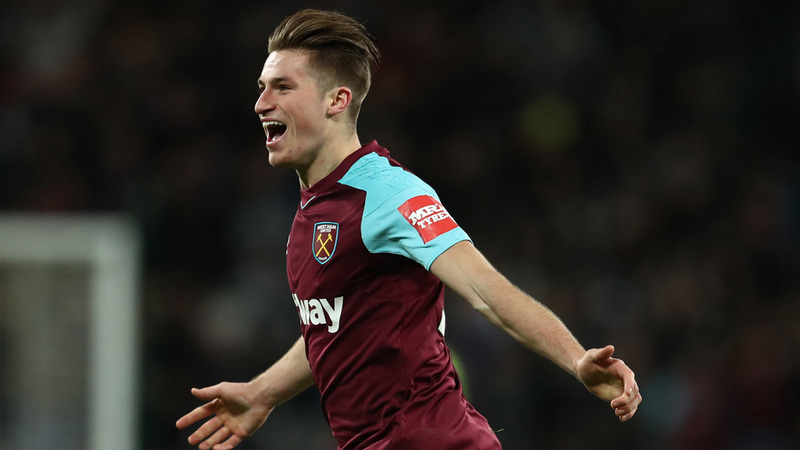 Reports are breaking that Rangers are in a five-way stand off with a clutch of English playoff teams for the services of West Ham’s Reece Burke. The £1M rated 21-year old centre back is currently on loan at Championship Bolton, and his displays helped keep the Macron Stadium side in England’s second tier, but faces an uncertain future at the London Stadium with manager David Moyes losing his job today. The Hammers are set to name their new boss within a week and a half, but with the England youth international has spent his entire senior career out on loan at various Championship sides learning his trade with just five appearances in the top flight. Steven Gerrard has been fast at work dealing with Rangers’ dreadful squad, and while he doesn’t want to sign a new group, he is most definitely working on bringing in new talent, with defence a priority. Competition for Burke’s services includes Leeds, Reading, Wednesday, and playoff finalists Aston Villa. Perhaps Gerrard sees Burke as the perfect foil for Bruno Alves – but in concert with Fenerbahce’s Martin Skrtel Rangers are now being heavily linked with badly-needed defenders. Promising player, good age, sensible price. English, so can command higher fee when sold on if performing. Lets do it. Could cost more than we can afford, particularly if Villa get into Premiership.